ALBANY, N.Y. An administration official says Gov. 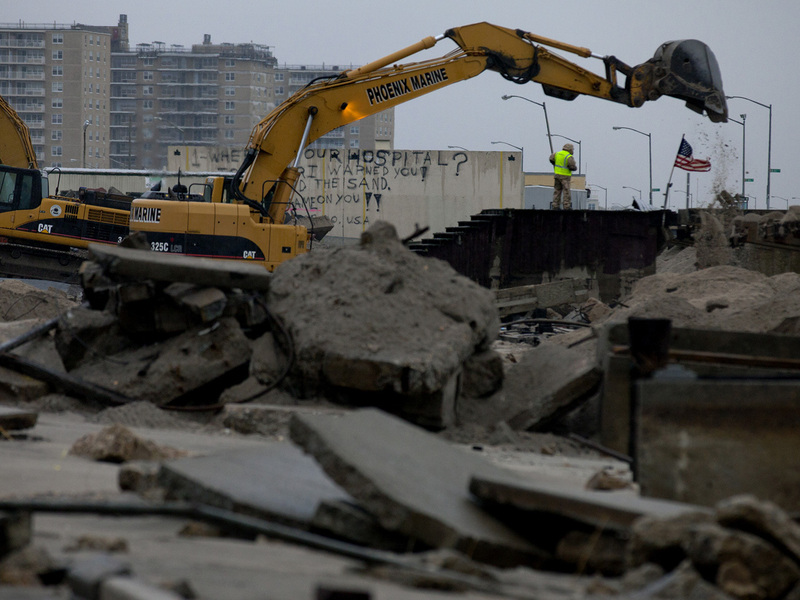 Andrew Cuomo plans to request at least $30 billion in federal disaster aid to rebuild after Superstorm Sandy. The official wasn't authorized to speak publicly because the details haven't been finalized. The official confirms that the administration will use the money to cover costs to repair bridges, tunnels subways and commuter rail lines. It will also help rebuild homes and apartments, reimburse local governments for emergency services and make loans and grants to businesses. The plan was first reported by The New York Times. It's based on an estimated $50 billion in damages and would help cover the cost of improvements like a power grid meant to improve utilities' ability to find and fix outages and upgrade New York City's gasoline supply capacity.